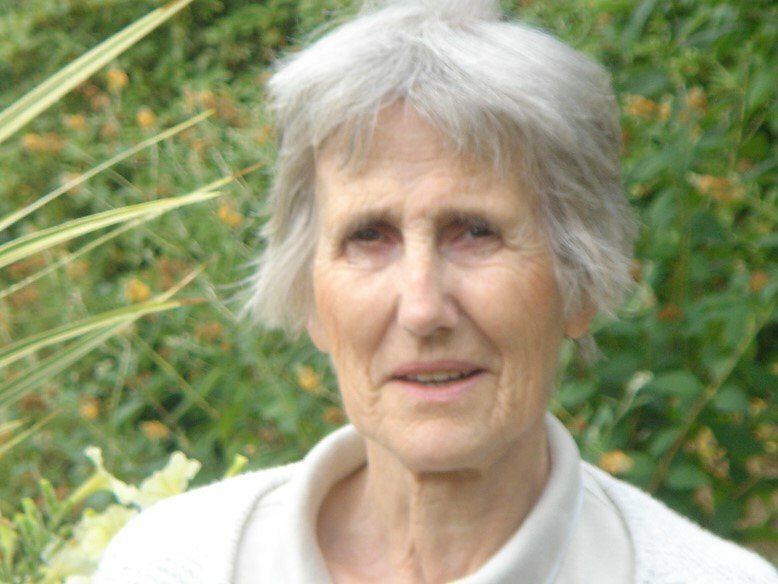 It is with great sadness that we have to let you know that Jane Davies, mother of Mark Davies and co-founder of the Mark Davies Injured Riders Fund died peacefully on 26th May 2018. Jane was an incredibly brave woman and in the midst of her own grief at the loss of Mark she was thinking of injured riders and how they could be supported. Thanks to Jane the MDIRF has helped improve safety standards across the equestrian world. Over the last 30 years with Jane’s input, Hat Standards have been improved, table fences altered and the development of the frangible pin was started, as well as the countless riders and their families that have been helped in so many ways. Jane’s legacy will continue to live on with the MDIRF and the work that we do, Jane will be forever remembered for her strong character and sharp wit, R.I.P Jane.